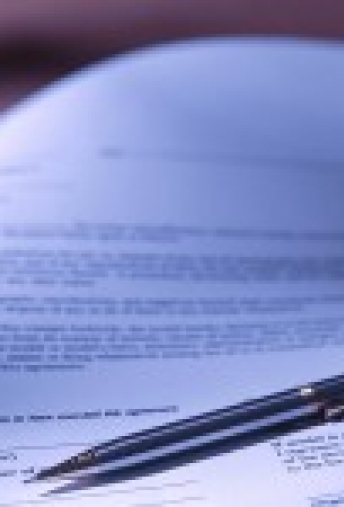 I have extensive experience in preparing and litigating business contract cases. 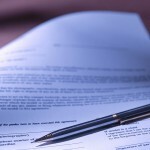 These business contract cases have included many different forms of contracts and types of businesses. Allow my experience to achieve a good result for you. 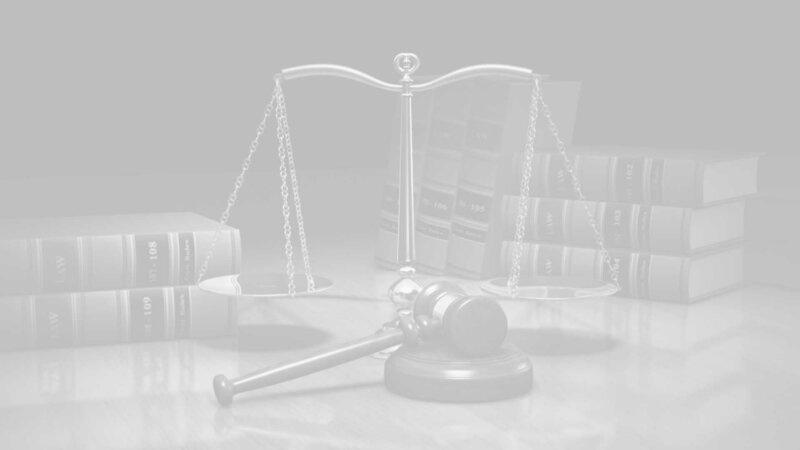 I am a member of the Business Law Section of the Virginia Bar, and am a member of the Board of Governors of the Business Law Section of the Virginia Bar Association.